According to the United Nations’ Office for the Coordination of Humanitarian Affairs (OCHA), “The humanitarian situation in Somalia has deteriorated rapidly.” After three consecutive years of failed rains and an ominous long-range forecast for the upcoming traditional rainy season, Somalia is on the brink of another disastrous famine. 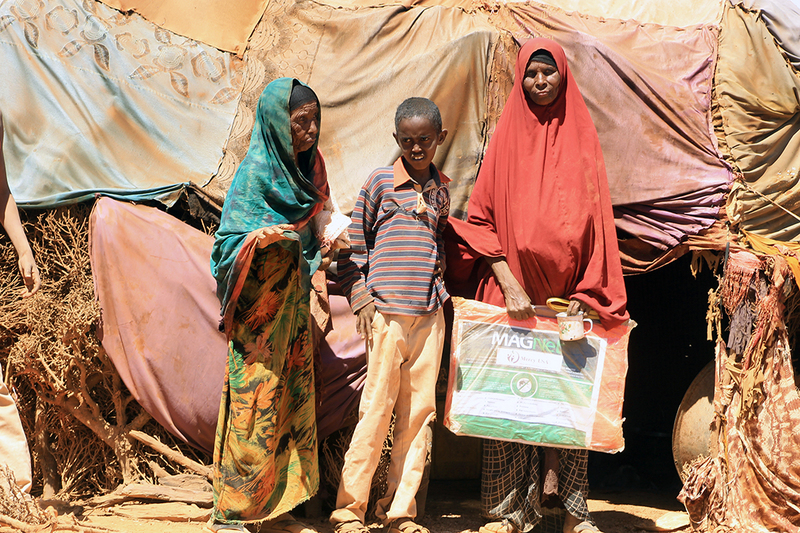 Our Somalia team has witnessed the already developing devastation from the drought first-hand as well as worsening malnutrition among children in the drought-affected areas. As an emergency response, we have been delivering emergency relief in the form of water trucking, food baskets as well as shelter kits, including treated mosquito nets to help prevent malaria amongst the newly displaced families. 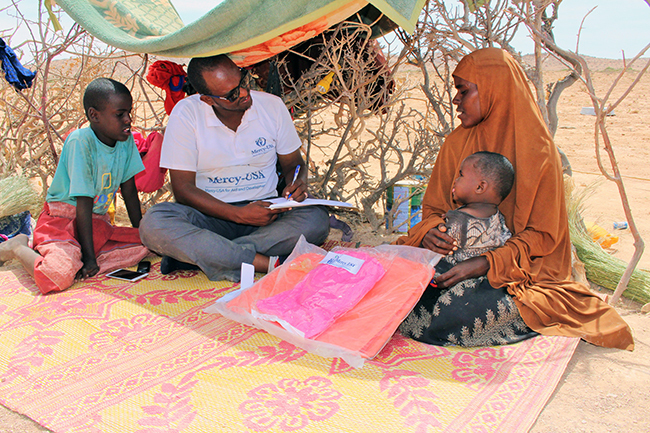 Our field teams are constantly assessing the current needs of families who continue to arrive to IDP camps after losing their livestock and livelihoods due to the severe drought conditions. Help is needed now. Please give generously.